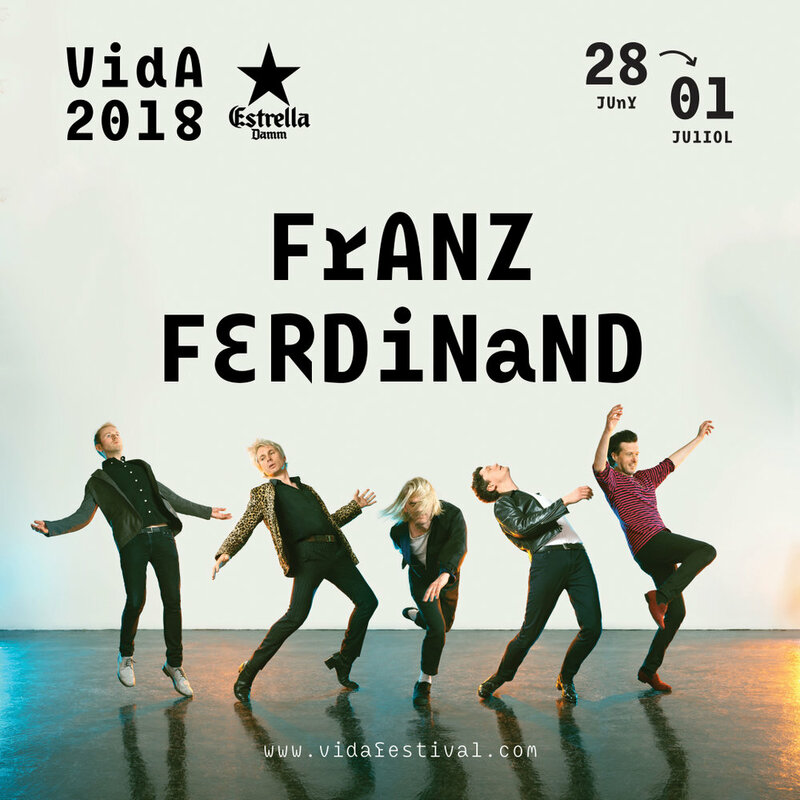 Franz Ferdinand, confirmed as a headliner of VIDA 5th anniversary! The legendary Scottish band Franz Ferdinand joins VIDA 2018 line-up -with the already confirmed Nick Mulvey- where they will present their fifth studio album, "Always Ascending", which will be published on February 9th, 2018! By now, they have already advanced the single that gives the album its name, a surprising theme that refers to 70s disco music.